If I order shoes, apparel and accessories will they all ship together? Do you offer replacement shoe laces for children’s shoes? What methods of payment does Sperry.com accept? Q: If I order shoes, apparel and accessories will they all ship together? A: Shoes are shipped separately from apparel and accessory items as they require special handling. We offer free standard shipping on all orders. If you select expedited shipping, you will not be charged additional shipping fees on these items. A: There are several reasons why an order might be delayed. Typically, delays result from order-related data discrepancies. For instance, if the billing information you provide does not match what your bank has on file (including address and telephone number), your order may be delayed. Your order may also be delayed if the billing and shipping address are not the same. Processing and packing times are estimated 24-48 hours. This excludes orders placed on the weekend. Q: If my shoes do not fit can I exchange them for a different size? A: If for any reason, you are not satisfied with the products you received from us, you can return them to us; and, we will credit your order. At this time, Sperry.com does not offer exchanges. 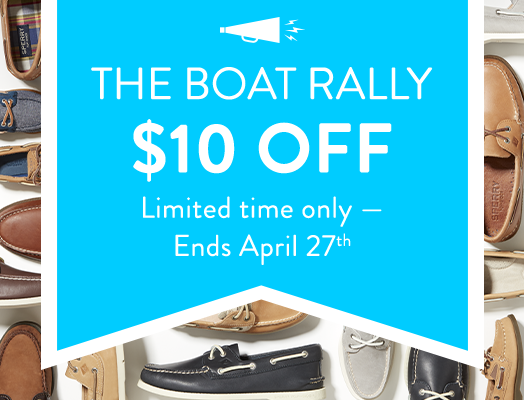 We suggest you return the item(s) and place a new order in the appropriate size on Sperry.com. Below are the instructions for returning by mail. Merchandise must be returned in its original unworn condition and received WITHIN 45 DAYS OF ORIGINAL PURCHASE (invoice date). Orders returned beyond this time period will not be accepted. 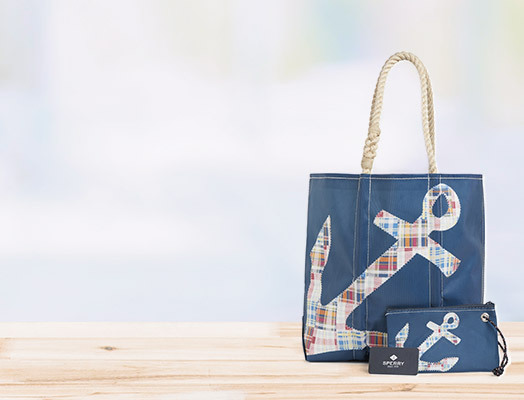 Sperry.com reserves the right to refuse worn or damaged merchandise. If you do not have a pre-paid return shipping label, please contact Customer Service at 1-800-247-6575 or at customerservice@sperrytopsider.com. Q: Do you offer replacement insoles? A: At this time, we do not offer replacement insoles. Q: Do you offer replacement shoe laces for children’s shoes? A: At this time, we do not offer replacement shoelaces for children’s shoes. 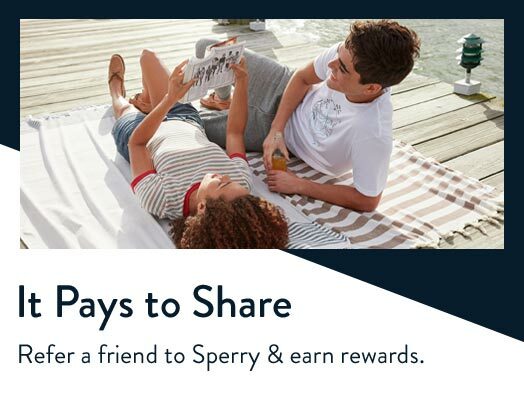 Q: What methods of payment does Sperry.com accept? A: Sperry only accepts credit cards issued from U.S. banks with U.S. billing and shipping addresses. Q: How is sales tax calculated? Q: If I change my mind can I cancel or change my order? A: Our goal is to expedite your order as quickly as possible; therefore, once your order is placed it cannot be cancelled or changed. You may always return the item once you receive it and return shipping is free. If you are unsure of what size to order or have any other questions about any of our products, please feel free to call us at 800-247-6575 or use our live chat feature. 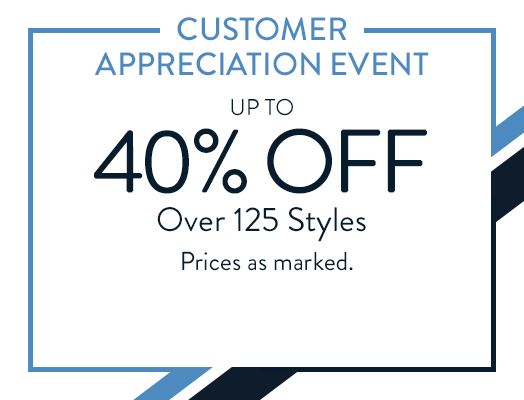 We’re happy to help you find the best style for you.